Cyrus Weathered Brina 7 in. x 48 in. Luxury Vinyl Tile offers the look of a character-rich wood aged by mother nature, complete with prominent knots and graining for an authentic appearance. This 100% waterproof wood-look luxury vinyl plank is scratch, stain, and dent resistant, and backed by a lifetime residential warranty. 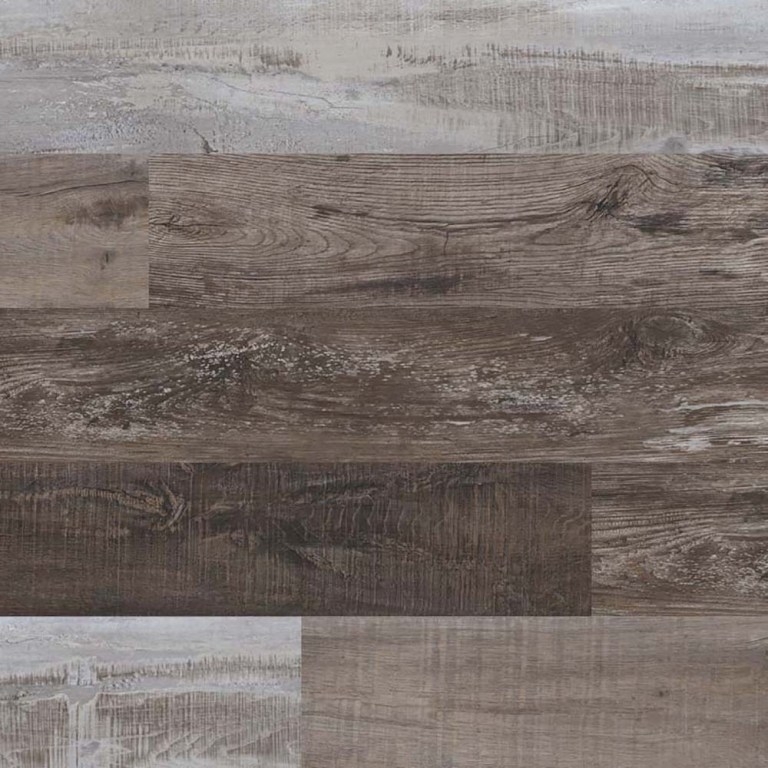 Its innovative pre-attached backing ensures supreme comfort under foot while its easy-install locking system make Cyrus Weathered Brina vinyl tile DIY-friendly. In the kitchen, living area, bathroom, basement, and beyond, there’s no easier way to create luxurious, affordable, low maintenance floors. Coordinating vinyl flooring trim pieces including end caps, stair noses, reducers, and T-molding are available to give your residential or light-commercial indoor LVT project a professional, seamless finish.